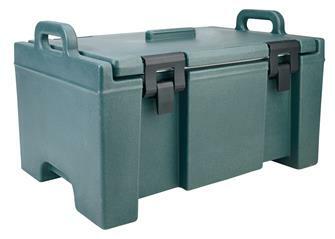 Isotherm containers for keeping up to 6 gastro trays or liquids hot or cold. Isotherm gastronorm GN 1/1 tray that can hold up to 6 gastronorm containers. Isotherm gastronorm GN 1/1 tray. Can hold up to 3 gastronorm containers. 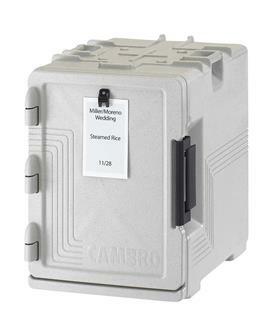 Isotherm container for drinks with tap. 9.4 litres. 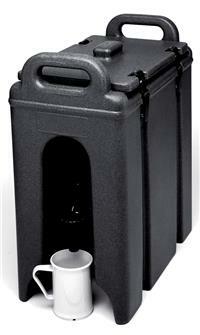 Isotherm container for drinks - 9.4 litres - with a tap.